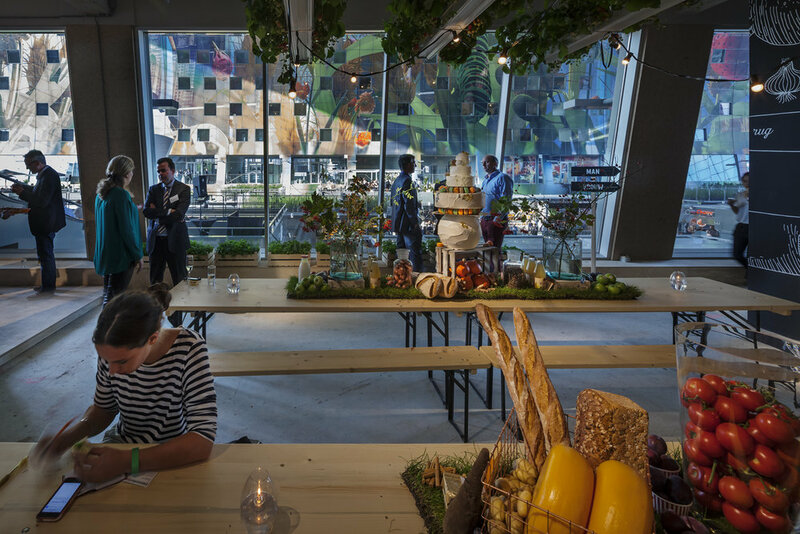 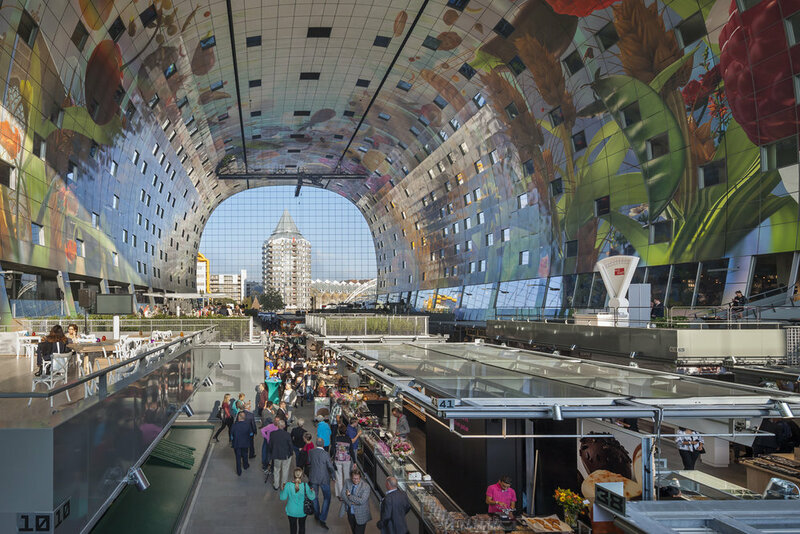 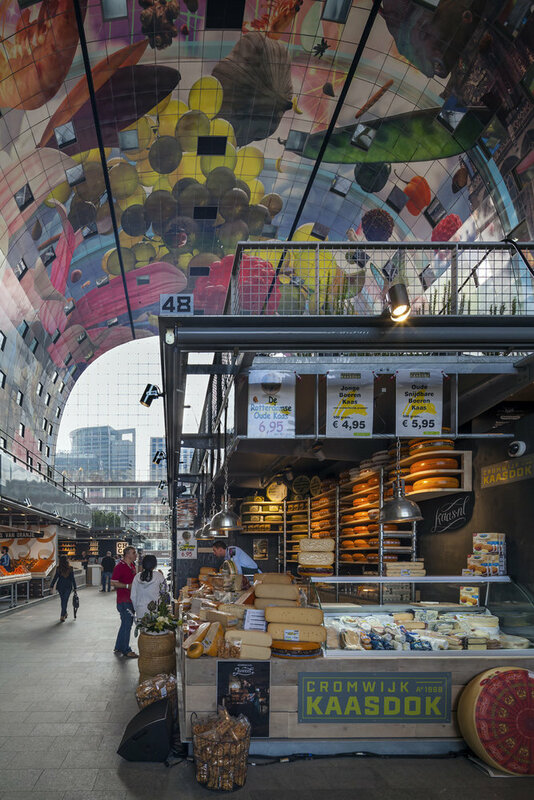 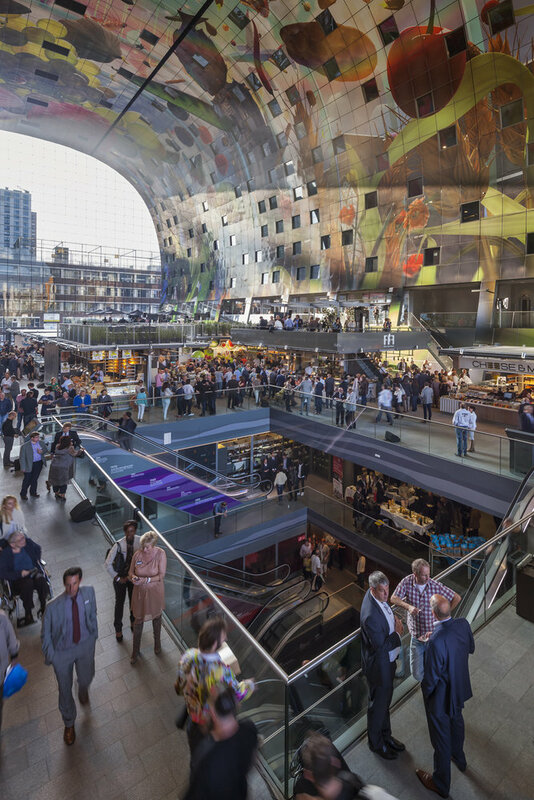 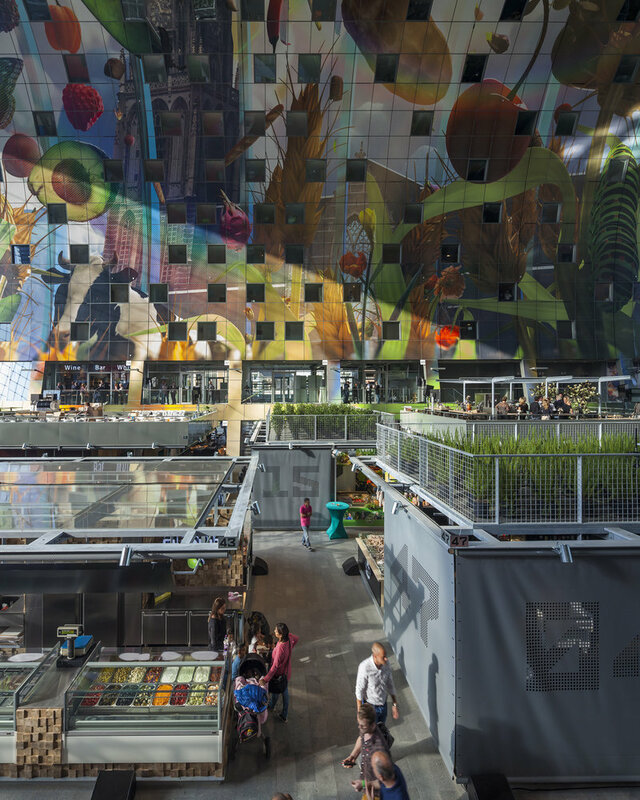 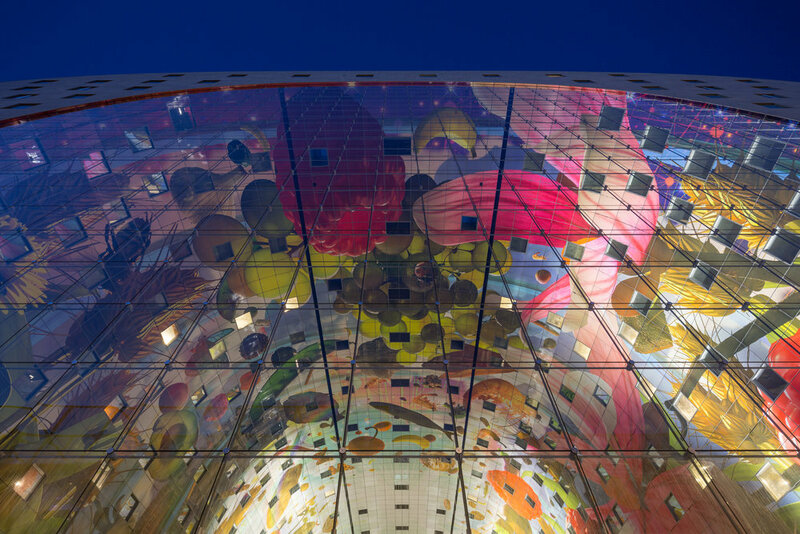 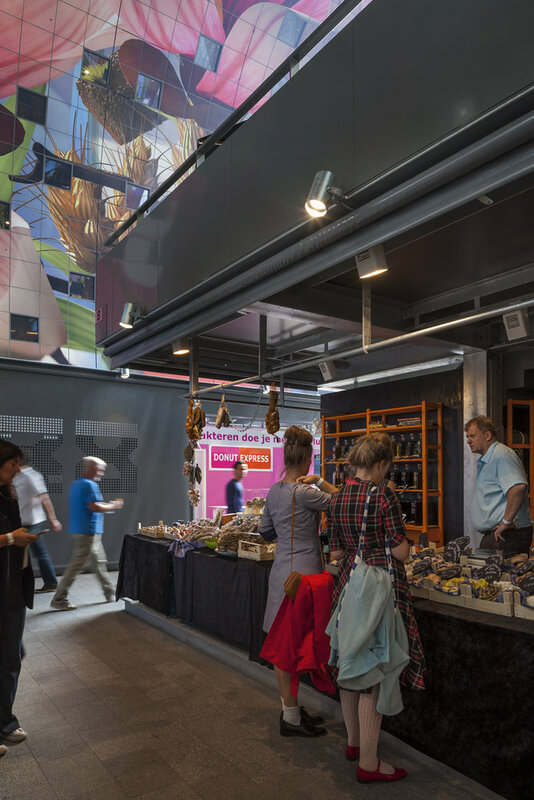 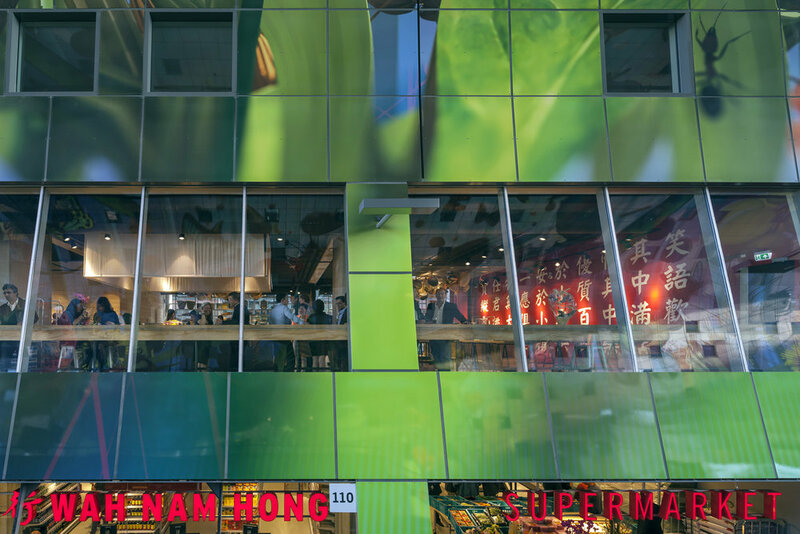 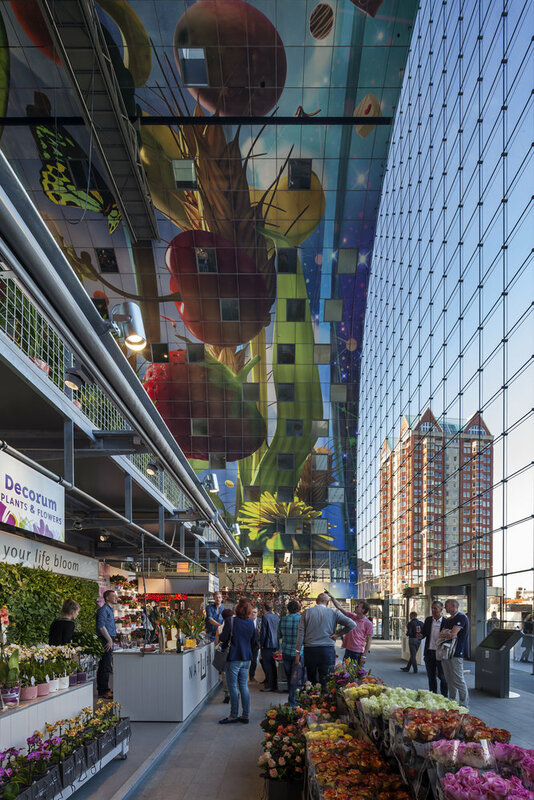 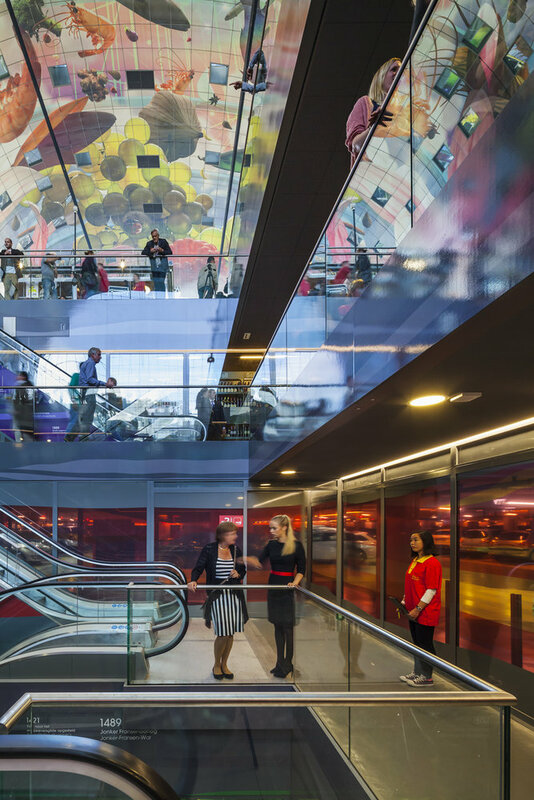 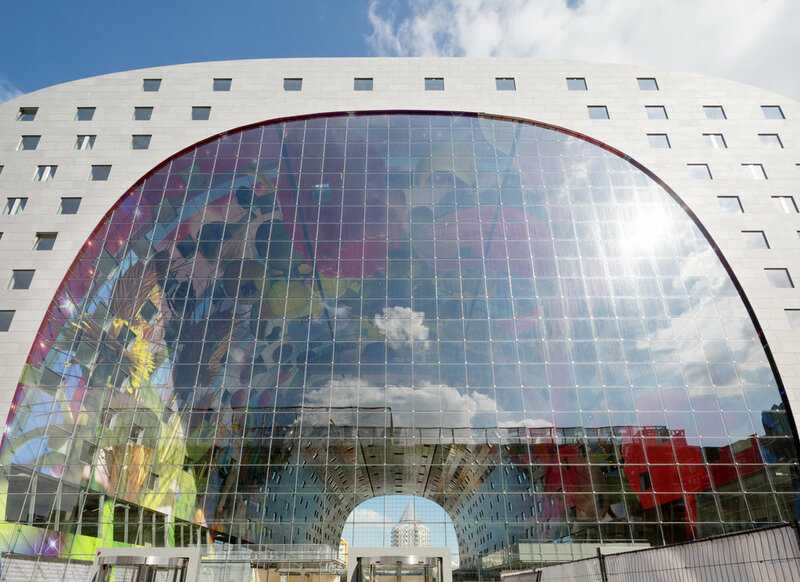 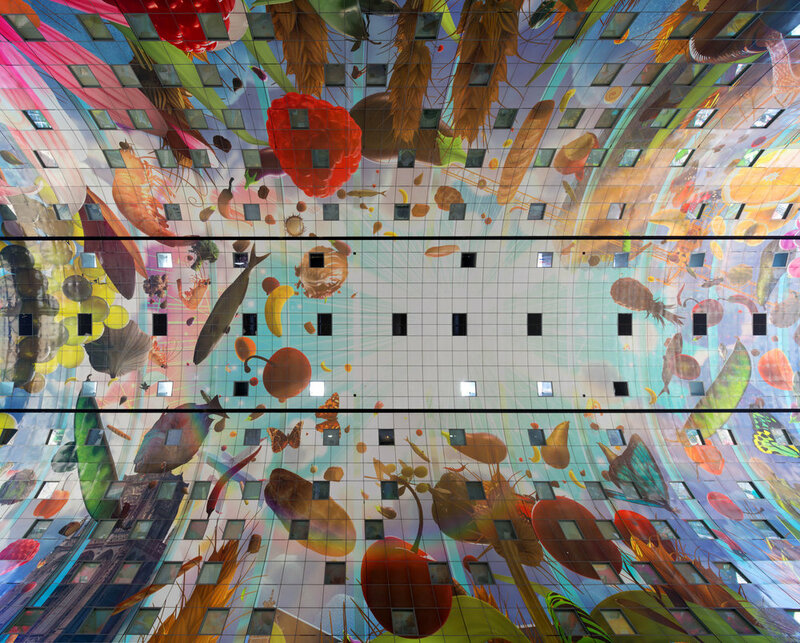 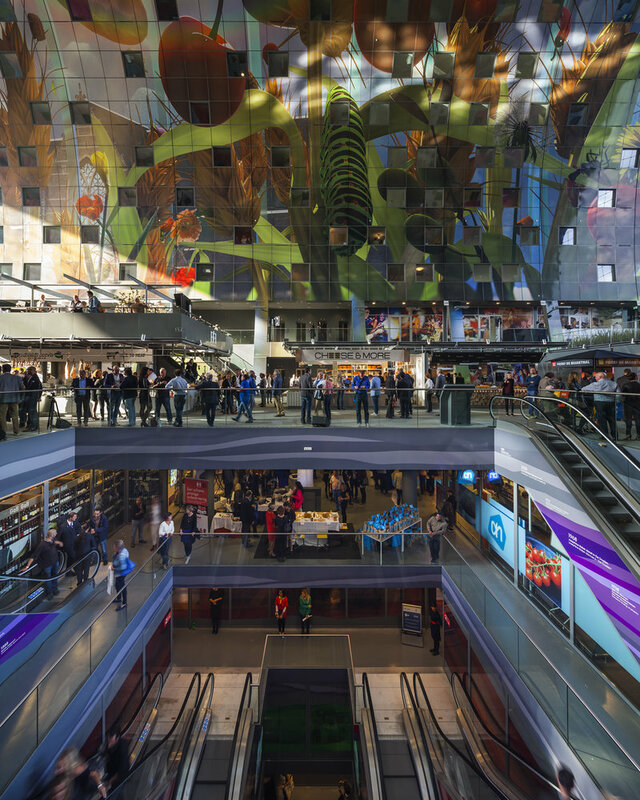 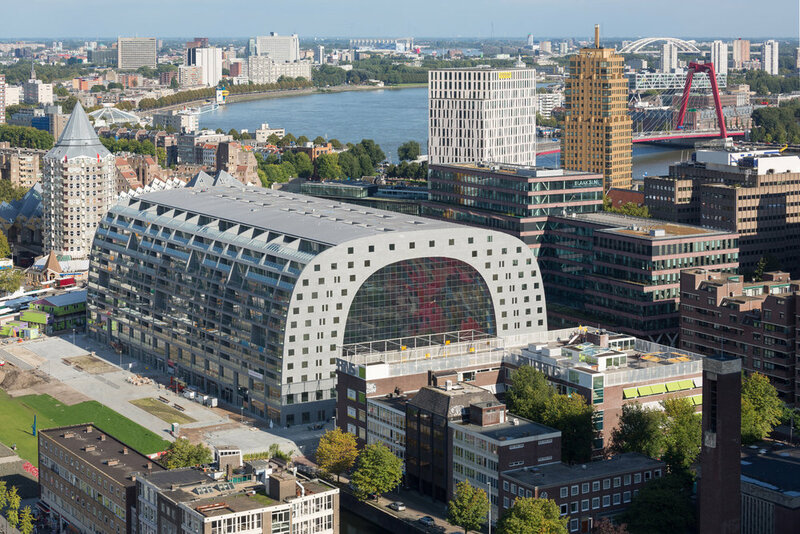 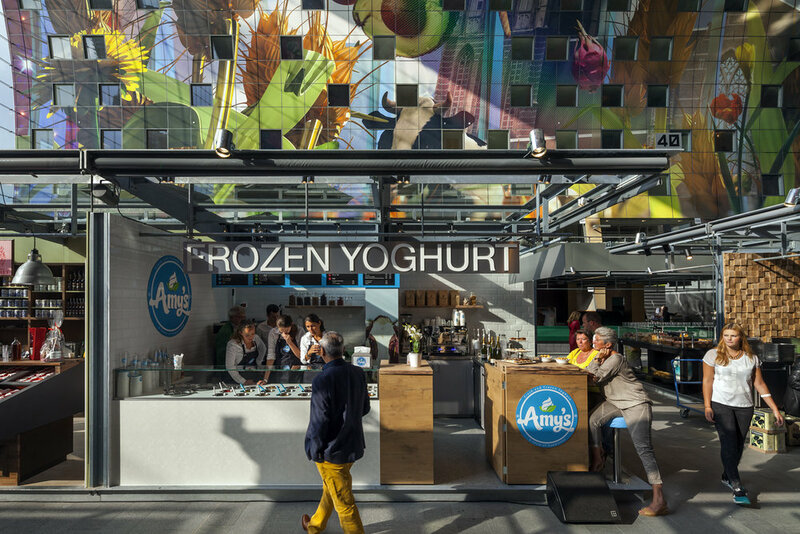 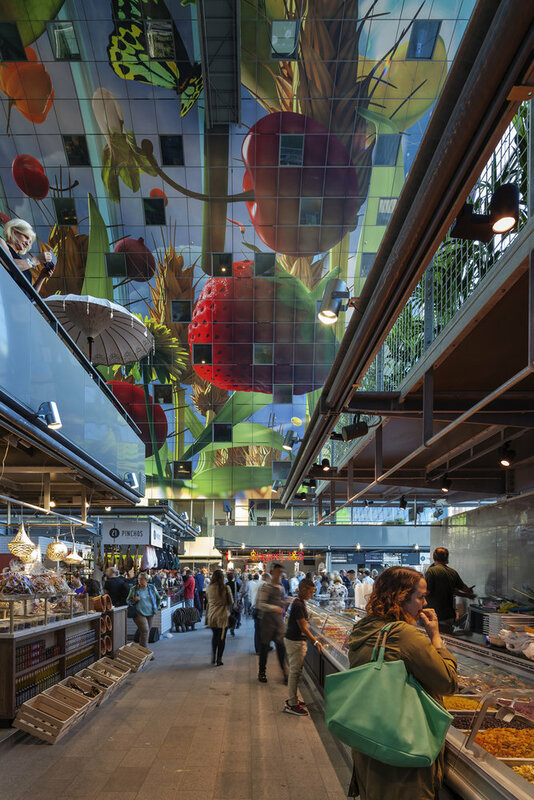 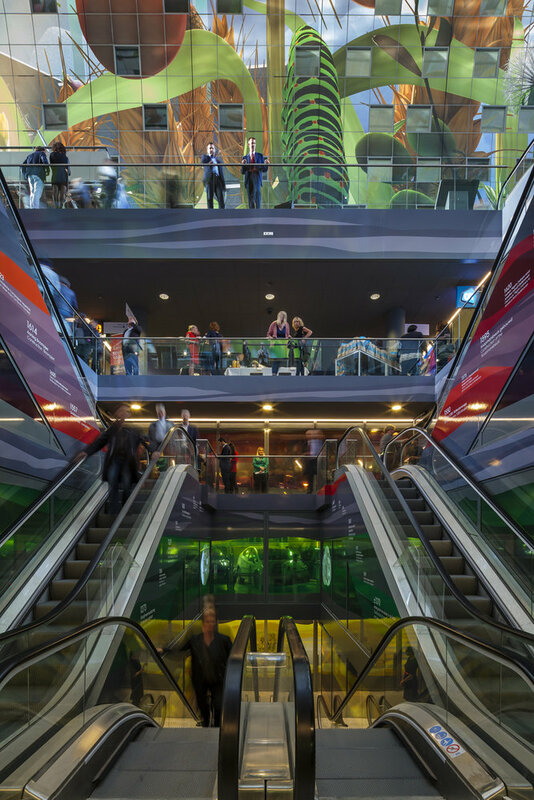 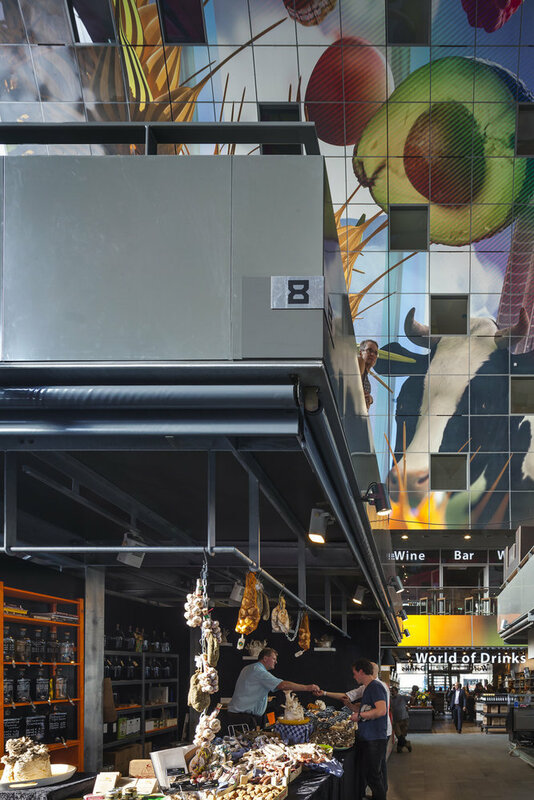 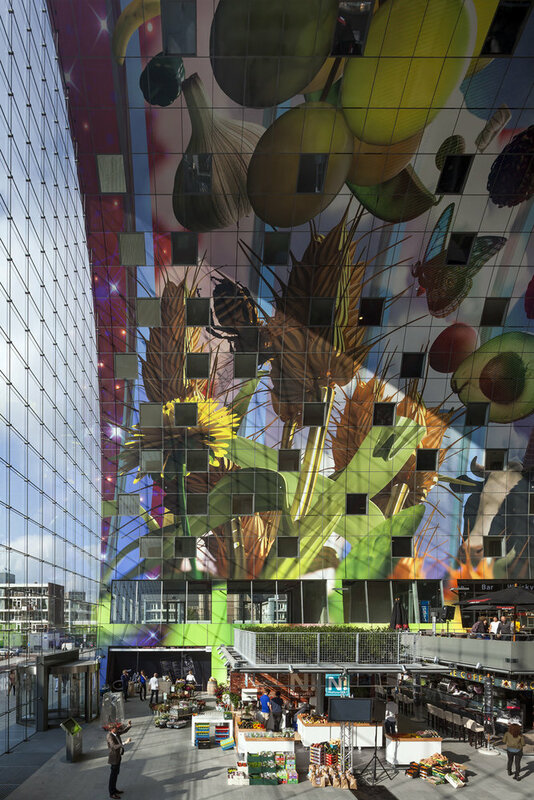 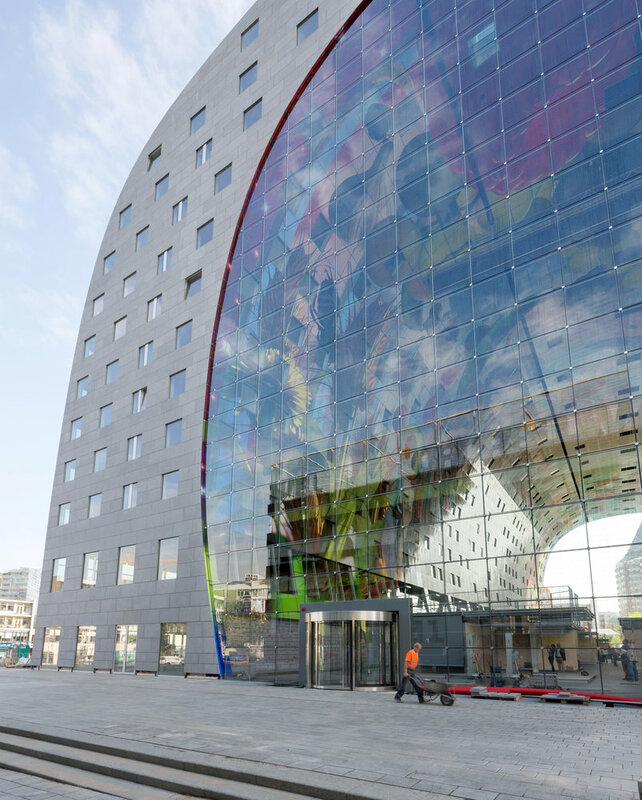 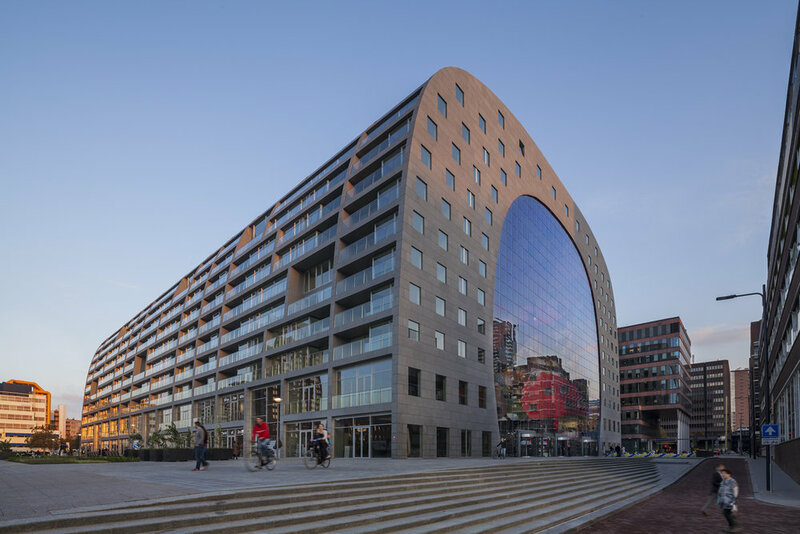 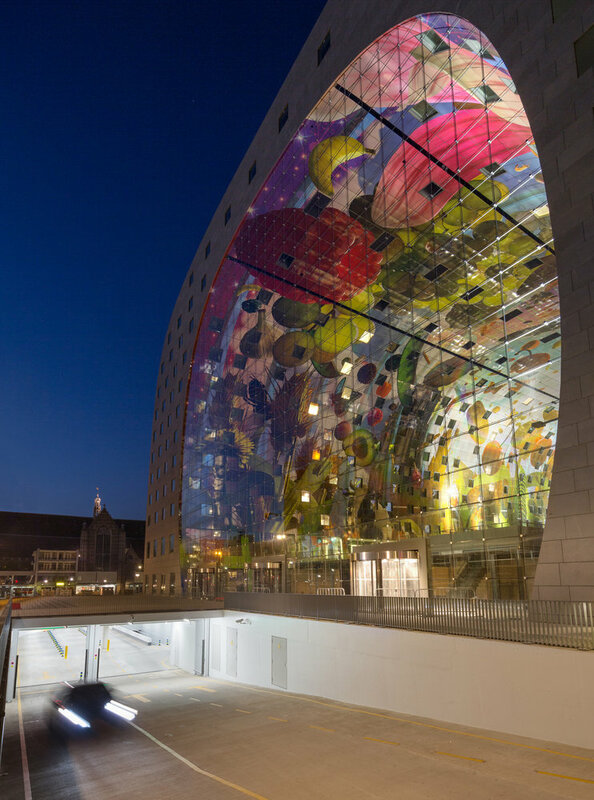 On this page you'll find all the available photography of Markthal. 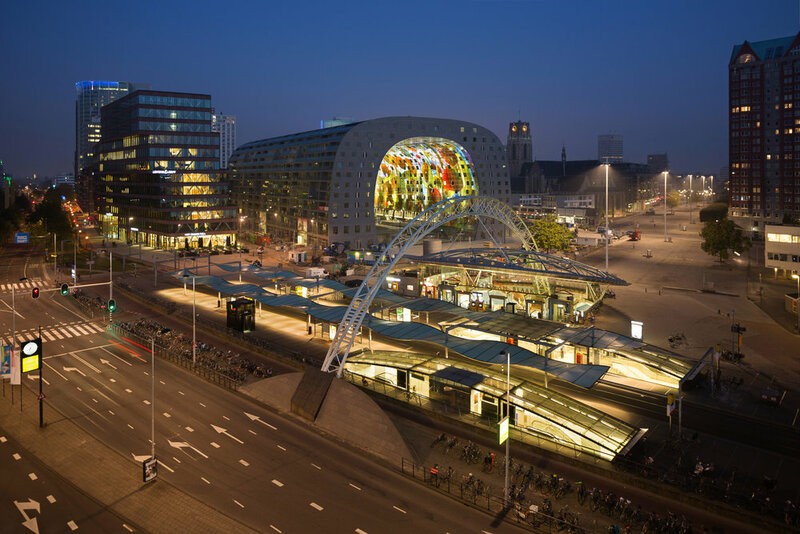 Please view credit details below the photo's for more information on rights and how to use the images. 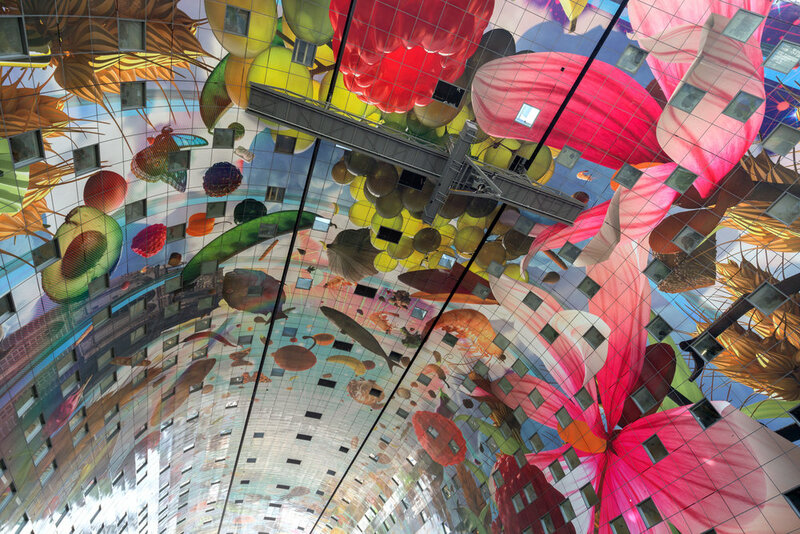 Pictures are free to use. 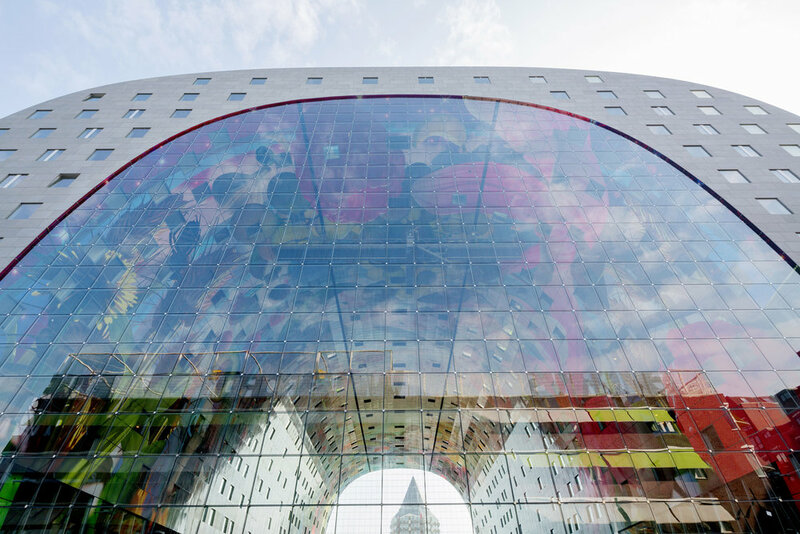 Please credit the photographer.